This week I was kindly invited to take part in a ‘Secret Ingredient’ challenge with Heinz Tomato Ketchup. 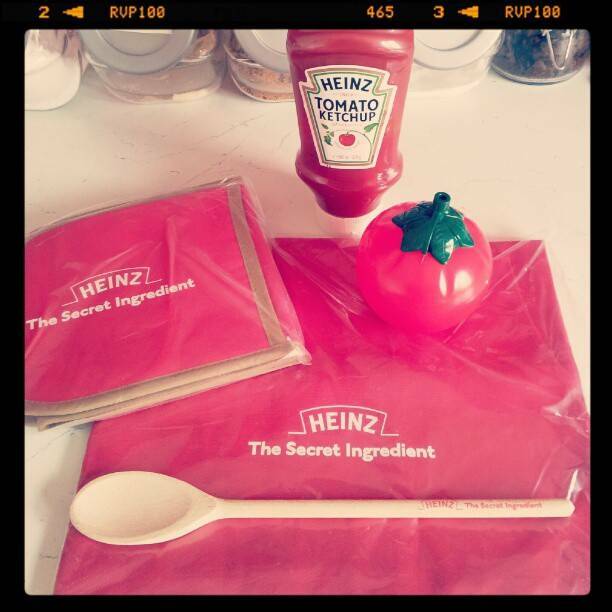 I got sent this fun Heinz cooking pack, including a branded apron, oven gloves, wooden spoon and squeezy Ketchup holder and bottle of Heinz Tomato Ketchup. All I have to do is cook my own secret recipe using Tomato Ketchup!! 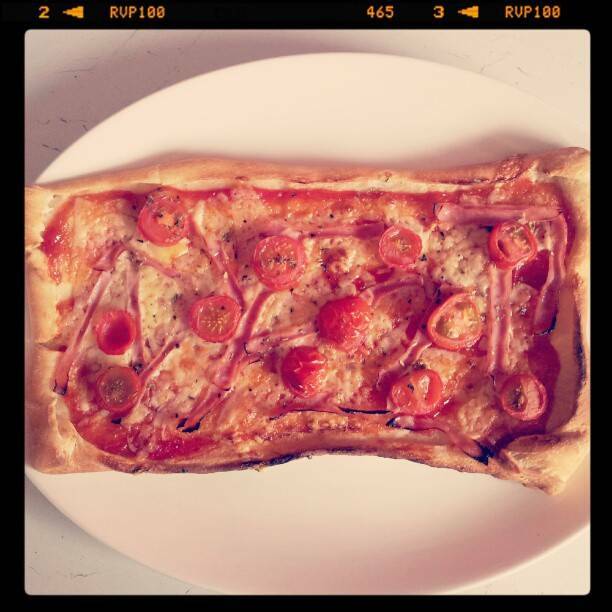 With a family of 6 we all love pizza so I made a quick,easy and very tasty pizza. Lay the pizza bases onto a lightly greased baking trays and fold all sides of the base over. Spoon 5 tablespoons of tomato ketchup on each base and spread thinly. Sprinkle the mature cheese evenly over. Slice the ham into thin strips and place all over. Slice the cherry tomatoes and place on the pizza. Sprinkle the mixed herbs over. Place in a pre heated oven 190 for around 16-18 minutes until golden and cheese is bubbling. Heinz Tomato Ketchup have facebook page where you can add your secret recipes for a chance to be featured in their very own secret ingredient recipe book. 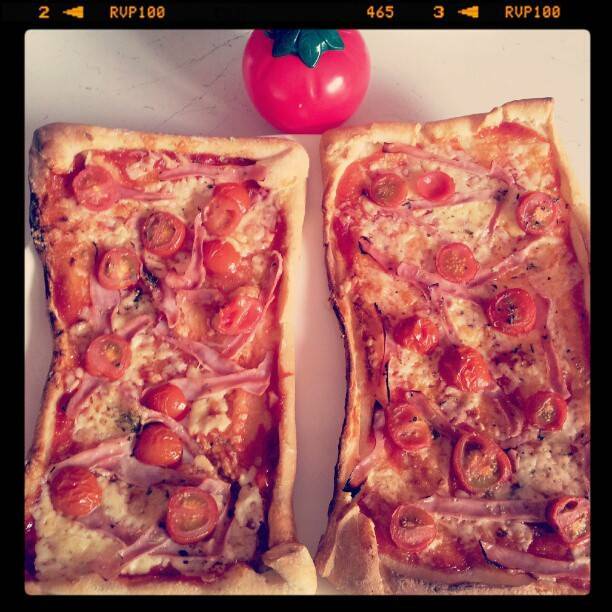 I could have some of this home-made pizza for supper Clairejustine. Looks delicious! Mom, Janine and I used to make home-made pizza. It has been quite awhile. You have inspired me to make some soon. Yummy pizza, you really made my mouth water. Thanks for hosting! Making me think Pizza for dinner tonight! Thank you for the party! Mmmmmmmm…That looks so yummy! 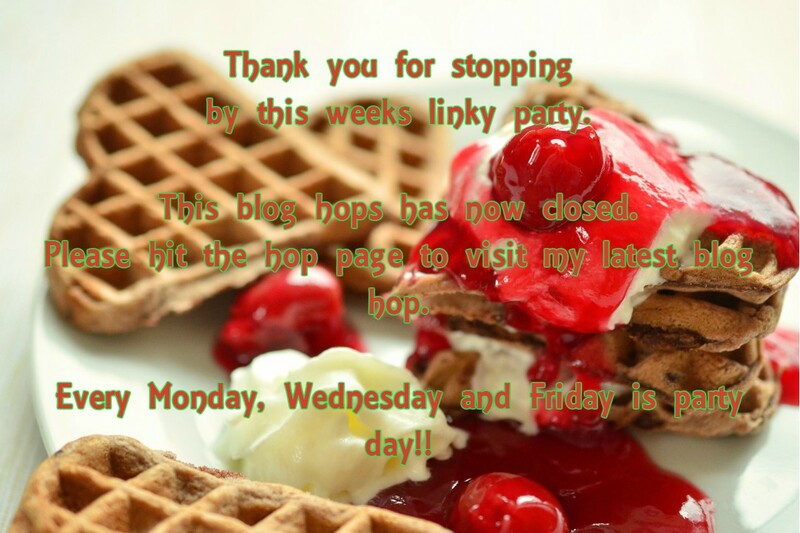 Thanks so much for linking up to Monday Mingle last week. I hope you'll join us again this week! it sounds awesome and your pictures are great! Lovely pizza. 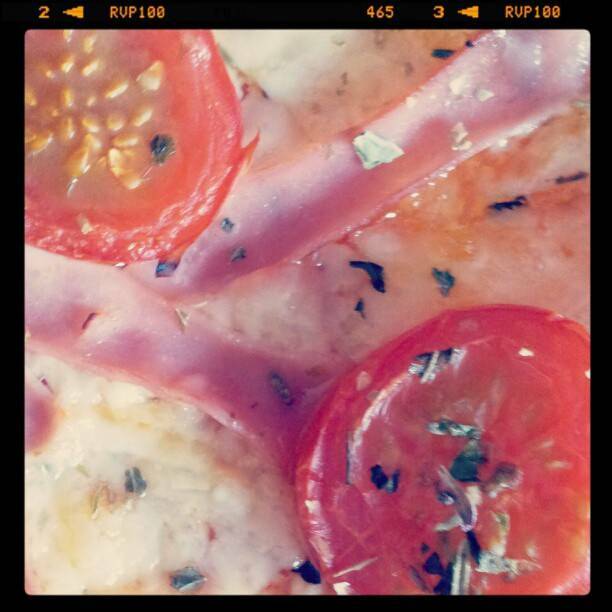 How about linking it in to Food on Friday: Ham? Have a great week and thanks for hosting. That looks great! I've never think to use ketchup on pizza.